Horse lovers will like this beautiful stallion. 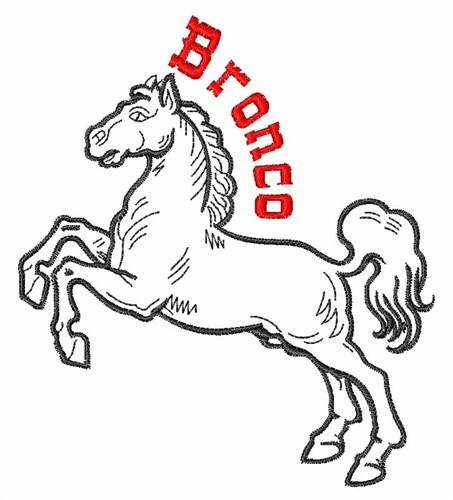 Satin Stitch is happy to present Bronco machine embroidery design which has 6207 stitches and is [96.74 mm x 109.16 mm] large. If you would like to view more embroidery patterns please search on our embroidery designs page.